Before completely failing, a microwave might give signs of its distress. If you catch these problems early enough, they can prevent larger troubles later. Knowing what to look for and when to call in help for your microwave appliance repair prevents stress (and cold meals). Please keep in mind that in any event, microwaves are dangerous appliances to work with, and you should make sure you understand your machine and take caution when attempting investigation or repair. The most obvious sign a microwave not heating properly. This problem will sometimes set in gradually, but you may suddenly realize that your regular heating times aren’t getting the job done anymore. Failure to heat properly stems from several possible causes that, while possible to fix yourself, might be worth having a repairman take a look at. 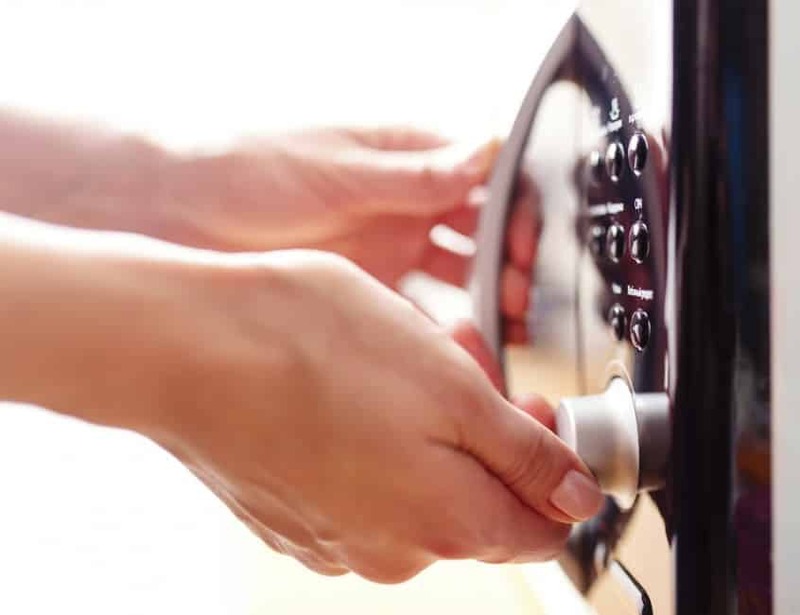 If your microwave begins sparking when in use, immediately shut it off. You might discover an easily fixable problem here. Look first for small bits of metal that might be in the microwave. Remove those, and your troubles should be over. Likewise, food spilled into the cavity can be cleaned up. More complicated is a damaged waveguide cover. Replacing that part should be straightforward, but still use all necessary caution. The problem could come from a bad diode, a more complicated problem that might be worth talking about to a repairman. Strange noises coming from your appliance can be caused by as many issues as there are sounds. The simplest issue could be a stuck or bumping turntable. Simply check to see that no food or debris is present under the turntable that could be causing it to not spin or to bounce as it goes around. Other causes could be a bad magnetron, a bad diode, or any of several motors going bad. Exploring these issues might require a professional. Finally, if the light does not turn on when the oven is in use, you might have an electrical problem. However, in the absence of other signs, it’s most likely that your light bulb has burned out and you simply need to replace it with a new one. For any questions about microwave repair, parts, or service, please contact us today.